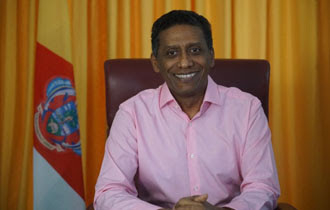 The Seychelles’ public debt has dropped to 60 percent of its gross domestic product (GDP), a result of the government having adopted and maintaining strong programmes and macroeconomic policies, a representative of the International Monetary Fund (IMF) said on Tuesday. 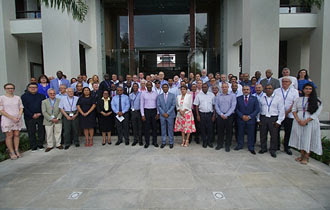 The three-day long diplomatic convention held at Eden Bleu Hotel under the theme ‘Diplomacy for Sustainable Development’ has been hailed as “dynamic, interesting, productive and very rewarding”. The Seychelles’ Magistrates’ Court and tribunals are set to get a new state-of-the-art building by January 2020 funded by the government of India. Pristine Seychelles is the name of a new campaign launched to coincide with World Tourism day on September 27. 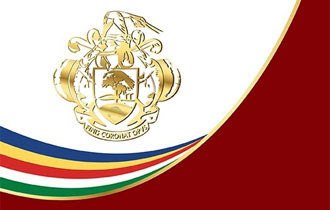 The campaign aims at reminding partners and visitors that Seychelles is a sustainable country. It is being implemented by the Seychelles Sustainable Tourism Foundation. A U.N. body’s ruling has extended Seychelles’ territorial waters by nearly 15,000 square kilometres, meaning the island nation has even wider waters in which it can explore for oil, Vice President Vincent Meriton said.